Ozark Medical Equipment adopted principals, patients and services from an organization in existence since 1987, formerly named Home Medical Supply. Ozark Medical Equipment serves Southern Missouri as well as Northern Arkansas with facilities in Poplar Bluff, Cape Girardeau and Ozark, Missouri. Accredited by the Joint Commissions on Accreditation of Healthcare Organizations and ACHC, Ozark Medical Equipment staffs licensed and registered respiratory therapists, certified rehabilitative technology suppliers, and certified orthotic fitters in addition to trained home care technologists. Our team works closely with physicians and case managers to serve patients in the most appropriate fashion. Comprehensive assessments in home training and family education are a routine part of our care provision, as well as 24-hour availability. Ozark Medical Equipment offers affordable solutions to all of your home health care needs. 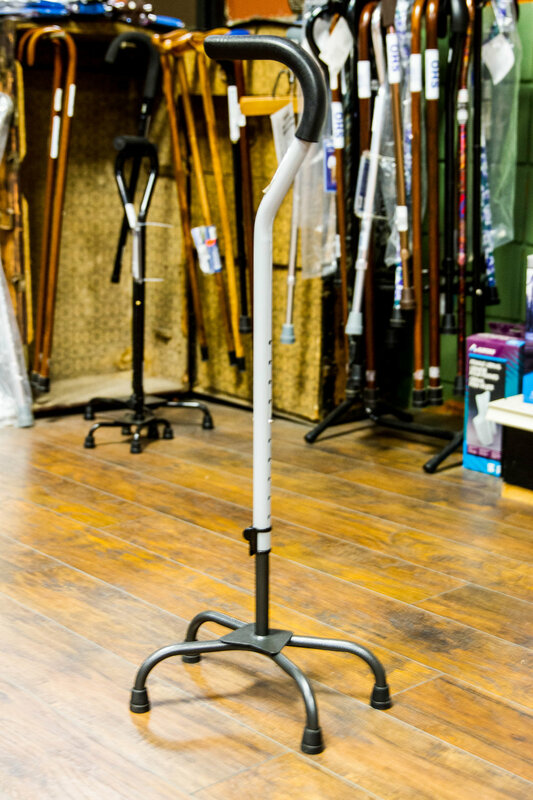 We offer a full range of equipment and supplies to give patients the confidence to venture to work, play, school, or wherever your imagination takes you.